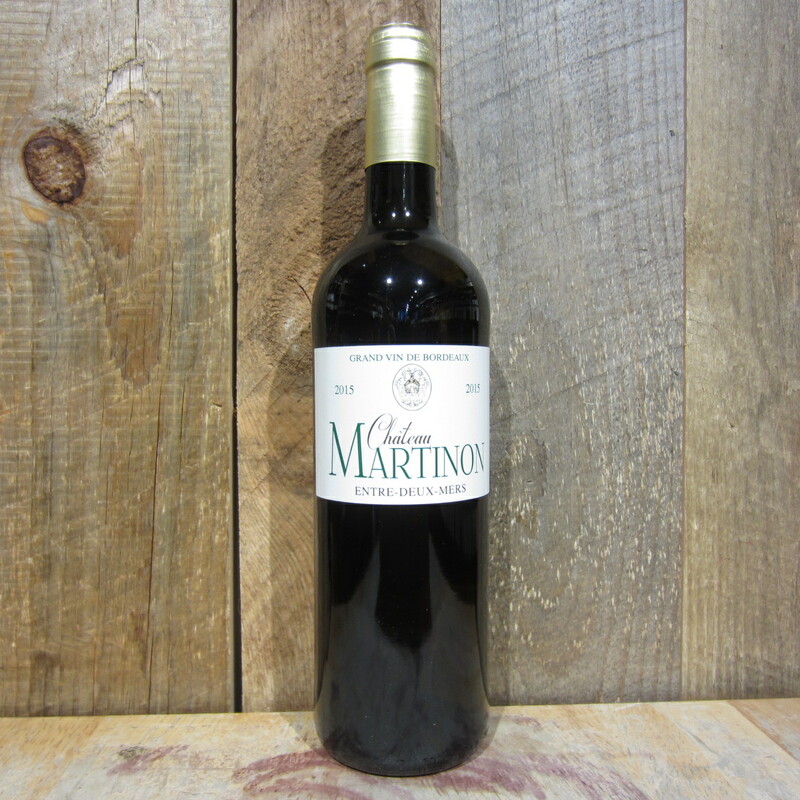 The fresh, floral, and mineral scented Château Martinon offers up bouncy flavors of citrus/lime supported by juicy notes of marmalade and cut peaches. 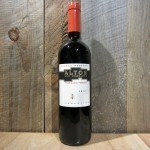 Besides the classic match with oysters, it pairs splendidly with fresh fish, shrimp, grilled poultry, and light meats. Be the first to review “CHATEAU MARTINON ENTRE-DEUX-MERS BORDEAUX BLANC 750ML” Click here to cancel reply.